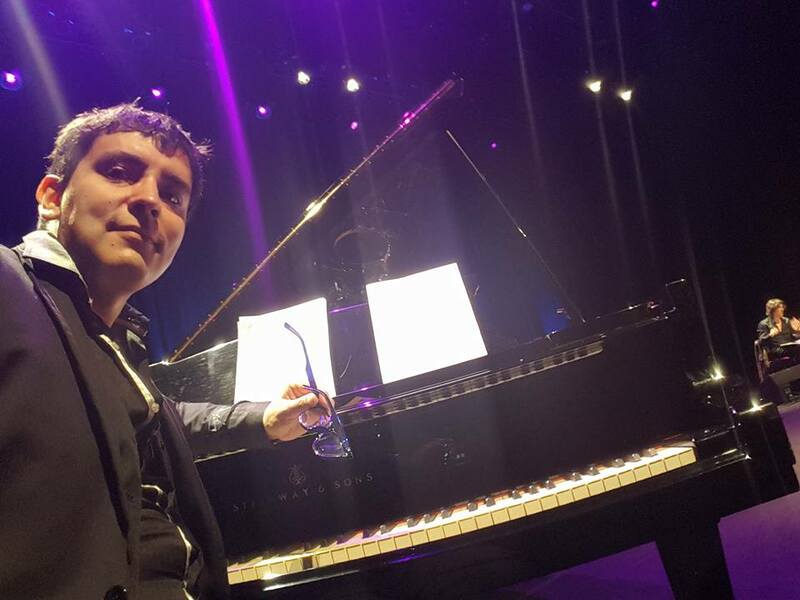 La sua strada di musicista e di compositore Roberto Spadoni la percorre libera da condizionamenti stilistici in questo polittico di emozioni che colpisce lentamente, suonato al meglio in un clima di session nella quale vive una tensione tutta personale, sempre in bilico fra esperienze e tendenze diverse, forte di un respiro intellettuale intenso, mai riverso su modi abusati e, jazzisticamente parlando, “borghesi”. “Travel Music” è una storia vera nata fra le magie dei Maestri e dai Maestri lontana quanto serve per narrare note proprie, europee quanto newyorkesi, senza astuzie d’immagini d’incanti fatali ; note saldamente legate ad obiettivi originali che intendono innovare senza “tirar fuori gli artigli” a tutti i costi, come testimoniano le piacevoli aperture dei soli e gli arrangiamenti in ottimo Bop, elegantemente disegnati in speziature ampie quanto naturali, amalgamando con prontezza tecnica e finezza armonica ogni diverso stato dell’Arte jazzistica, dal frammento lirico nebuloso e crepuscolare (“L’Italia dal finestrino”) al flusso poliedrico (“Travel Music”), dall’espressività delle Blue Notes coltraniane e davisiane (“Ce la posso fare”) alla complessa vivacità compositiva (“Dolls”) che, immaginifica e fiammante, suona improvvisa nelle voci solistiche del fantasmagorico Deus ex Machina Giovanni Falzone alla tromba e Stefano Menato al sax alto. 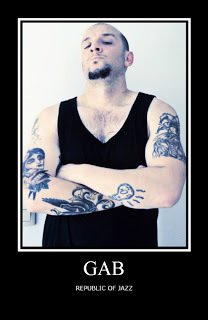 Mai concettuale e astratto è il ruolo da Voce Narrante che il nostro chitarrista concepisce in un album in fondo privo delle incertezze del Viaggio cui il titolo allude, del resto concluso con “La pensione degli artisti” che, a parte il rimando ideologico circa l’indifferenza politica verso il problema, allude ad “una piccola pensione che si trova nella parte più antica e forse metafisica di Ferrara, nei vicoli del Ghetto ebraico” dov’è apparso il tema che vibra di Blues e Hard Bop, traslando l’ironia della metrica degli “autunni melanconici pieni di addii” di Corrado Govoni e la sublime (in)differenza dell’intimismo di Guido Gozzano nel serissimo divertissement introspettivo della personalità orchestrale di Gil Evans. 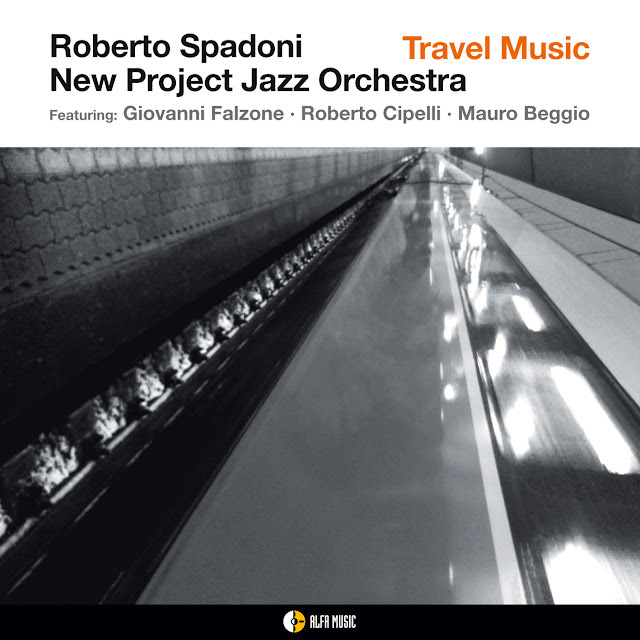 Ecco, come la New Project Jazz Orchestra mostra e dimostra, suonare è azione di autoscoperta, e dunque di Viaggio, perché ogni musicista suona ciò che è, ciò che vede e, ancor più, ciò che sogna. 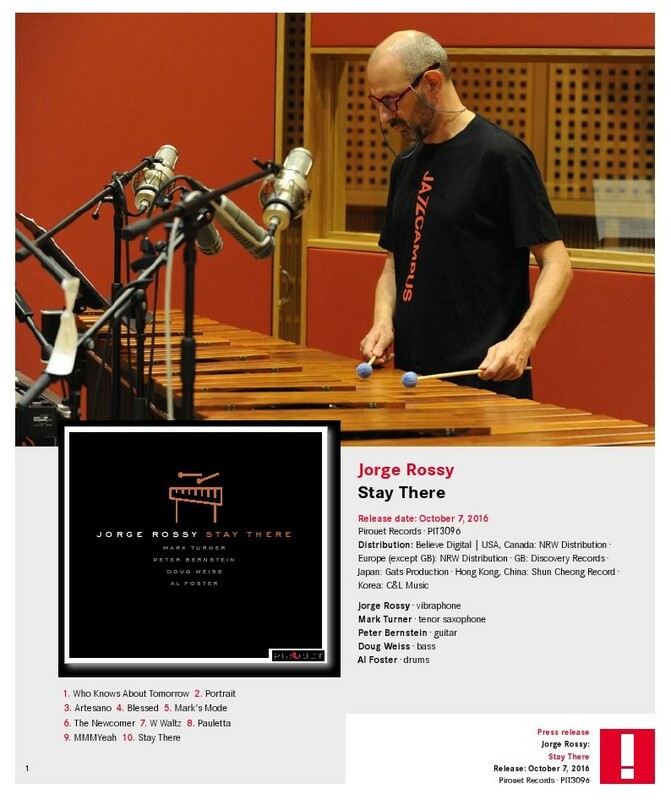 Renowned drummer Jorge Rossy lays down his sticks and picks up the mallets as he displays his love of melody on the vibraphone and marimba. 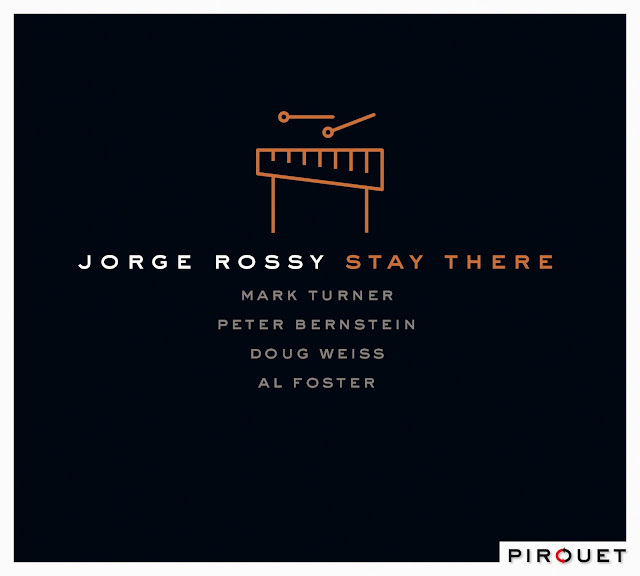 Jorge has brought along three old friends, contemporary jazz masters tenor saxophonist Mark Turner, guitarist Peter Bernstein, and bassist Doug Weiss. Add to the mix legendary drummer Al Foster of Miles Davis fame and you have a potent musical elixir. 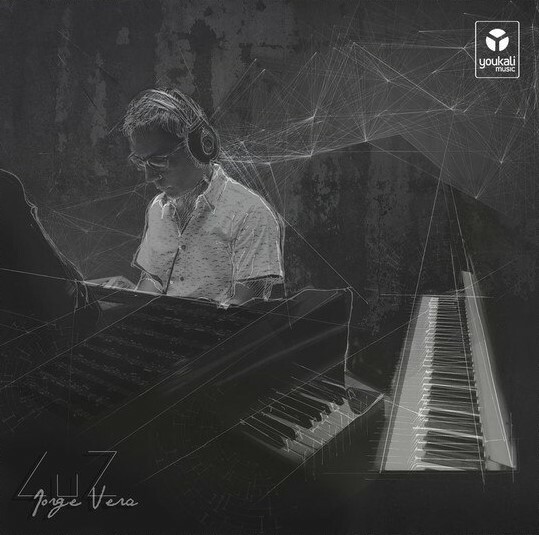 Modern jazz at its melodic best. 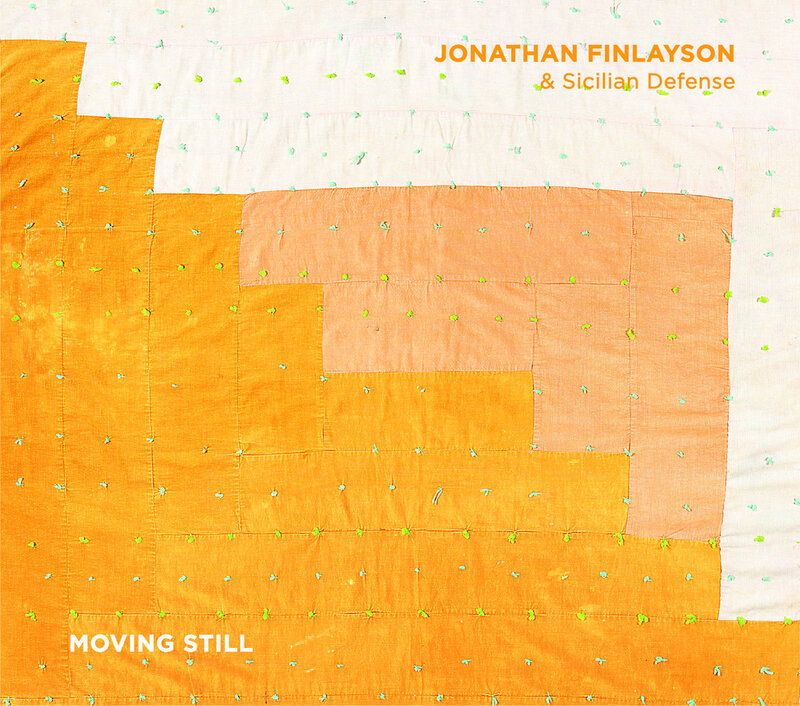 Moving Still is the eagerly-awaited follow-up to trumpeter Jonathan Finlayson’s Moment and the Message (Pi 2013), which was voted the top Album by a Debut Artist in the 2013 NPR Jazz Critics Poll and proclaimed “intricate and alluring, melodic but daring, riveting and rare” by Popmatters. 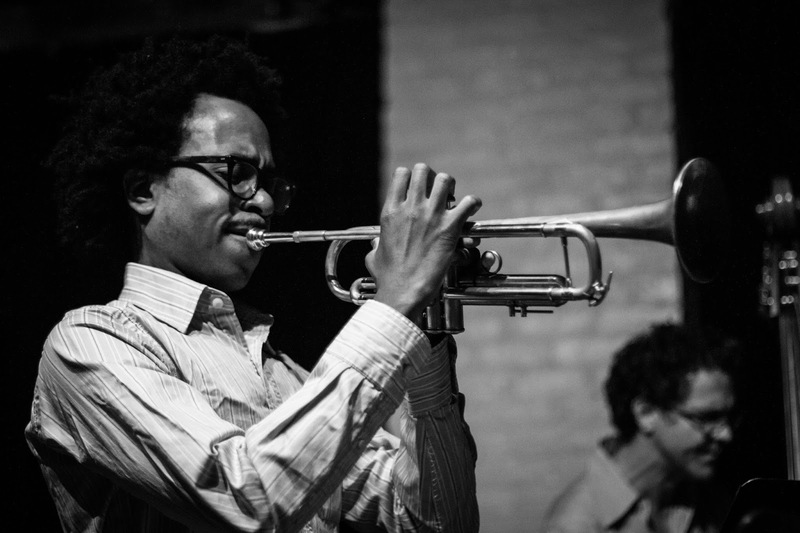 Well regarded among fellow musicians for his ability to negotiate complex musical material and his decidedly personal sound and improvisational style, Finlayson was named the Number One Rising Star Trumpeter in the 2014 Downbeat Critics Poll. 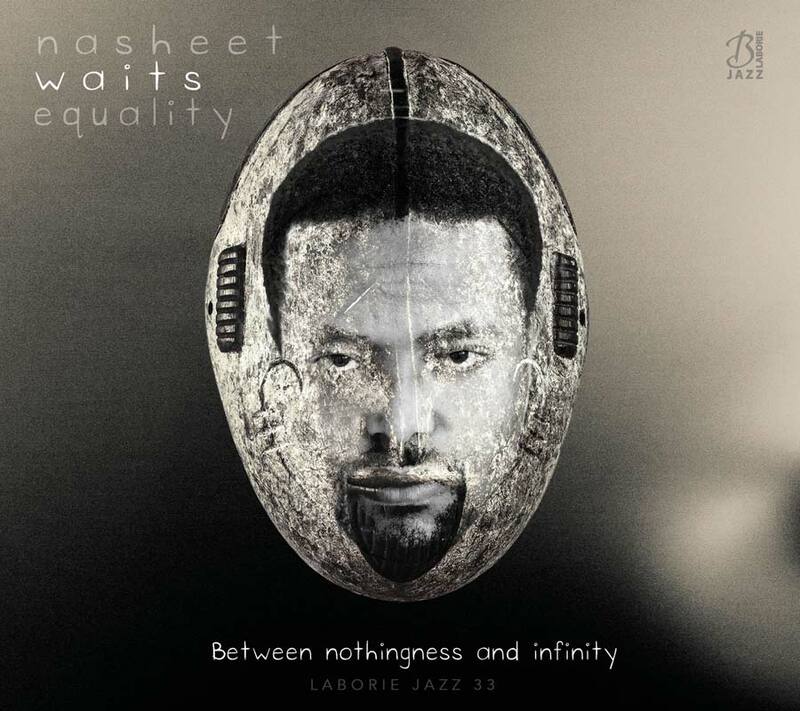 He has been a member of alto saxophonist Steve Colemans Five Elements for over 15 years, while also playing regularly with the likes of such cutting-edge artists as Steve Lehman, Mary Halvorson, Muhal Richard Abrams and Henry Threadgill. Finlayson’s band, Sicilian Defense, is named after the popular chess opening counter move, and most of the composition titles on Moving Still are also allusions to some aspect of the game of chess, which he plays with great zeal. 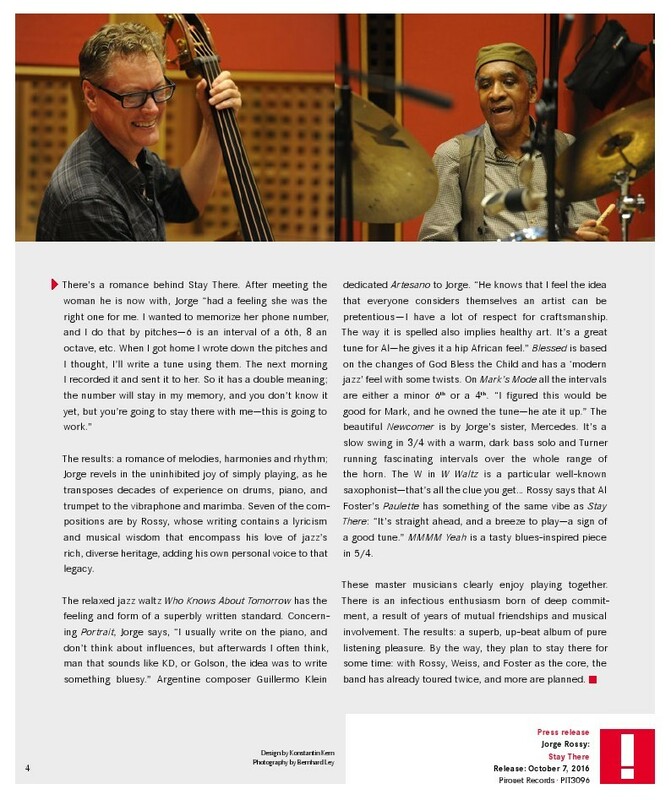 This latest iteration of the band includes guitarist Miles Okazaki, who is also a member of Steve Colemans Five Elements and with whom Finlayson has played with consistently for ten years. Trickster, his next release, will be out on Pi in 2017. 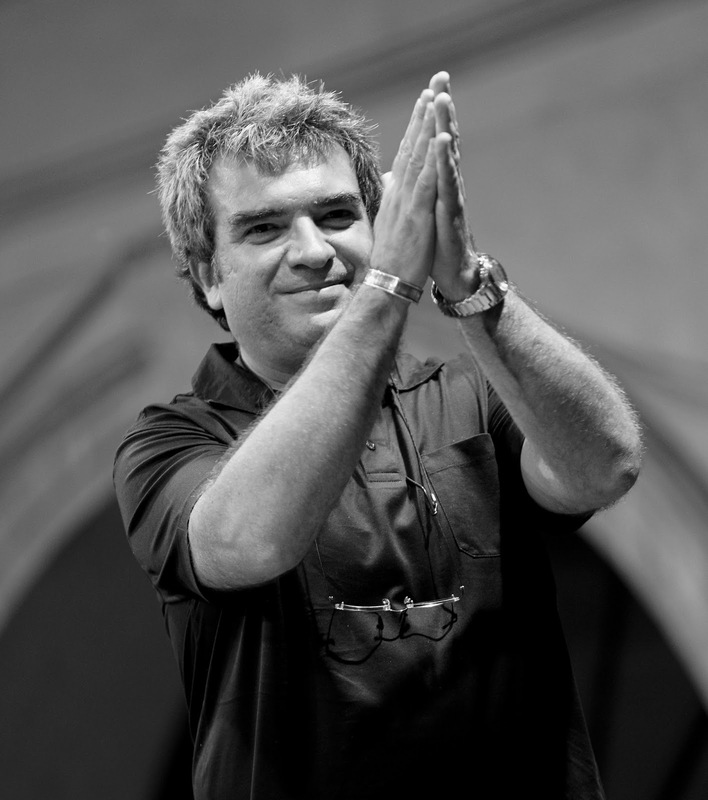 Pianist Matt Mitchell (Tim Berne, Dave Douglas, Rudresh Mahanthappa, John Hollenbeck) has also released two of his albums on Pi. Finlayson has played alongside bassist John Hebert (Andrew Hill, Fred Hersch) for years, most recently in the bands of guitarist Mary Halvorson. 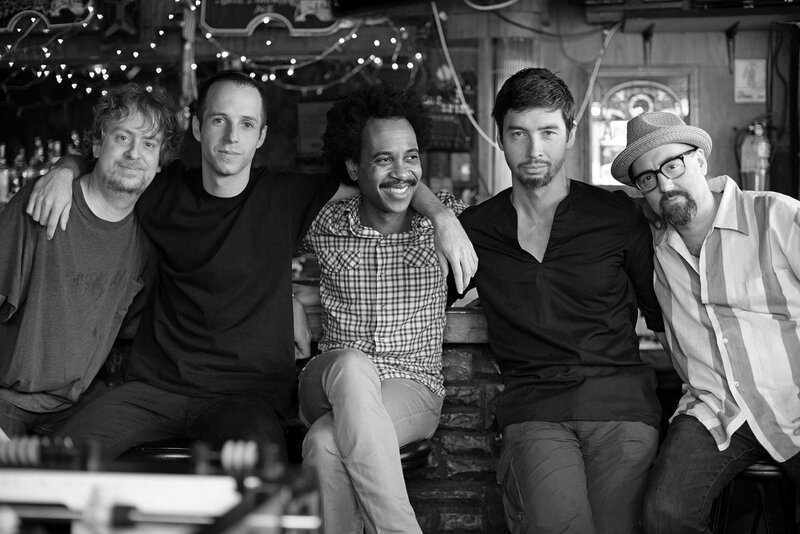 And the young drummer Craig Weinrib, best known for tackling the challenges of Henry Threadgill’s music as a member of his Ensemble Double up, a band that released the acclaimed Old Locks and Irregular Verbs earlier this year. Finlayson has been a professional musician for a decade and a half despite being only 34 years of age. Its not uncommon for musicians years younger with far less experience to have multiple albums as leaders under their belt already yet Moving Still is just the second release under his own name. According to Okazaki: “You can’t rush Finlayson. He’s not concerned with expectations. He has confidence that his preparation will allow things to fall into place when the time is right. 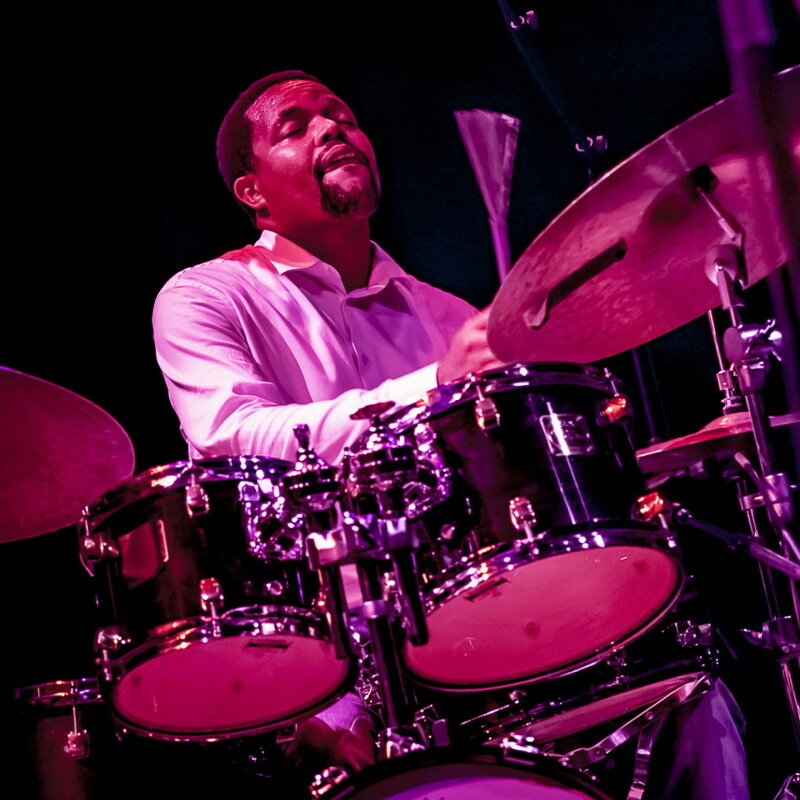 It has to do with timing and nuance, and allowing the story to reveal itself to those who are leaning in and paying attention.” Or as Steve Coleman puts it: “Jonathan was aware of the entire spectrum of this music from a young age and hes always taken a panoramic view of what has come before. But for him its not about imitating the great players. He has the patience to find his own way and its important to him for his music to reflect his own personality and philosophy, to create his own style and sound. 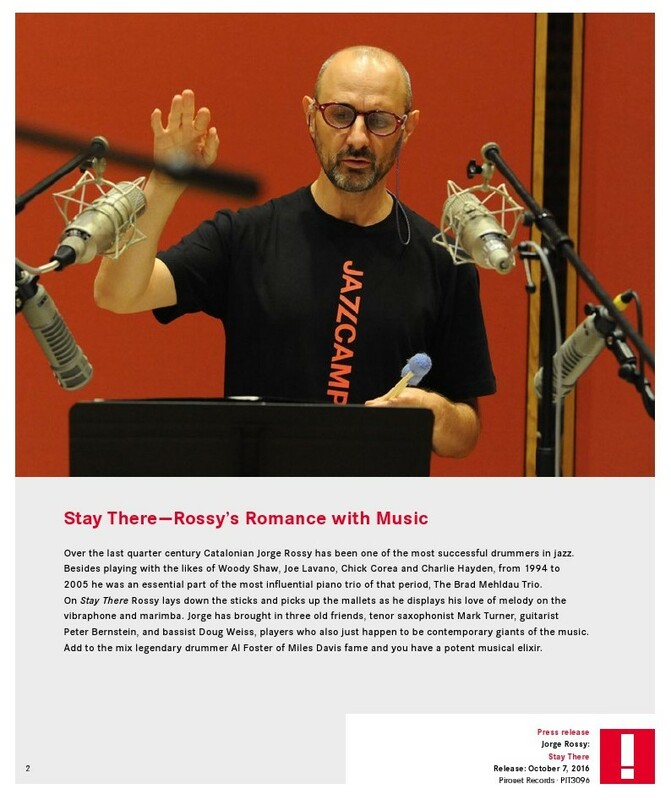 He has made a conscious choice to be on the cutting edge so that he continues to make an individual contribution to the continuum of this music.” The result is a daring work with a firm sense of purpose. Tout en défendant la nécessité d’équilibrer entre le traditionnel et le modernisme, Nasheet Waits rencontrent de nombreux musiciens, aussi en Master class. Il est dévoué à explorer son rôle et son parcours artistique dans la musique.